Welcome home to the best of Parkway Estates! 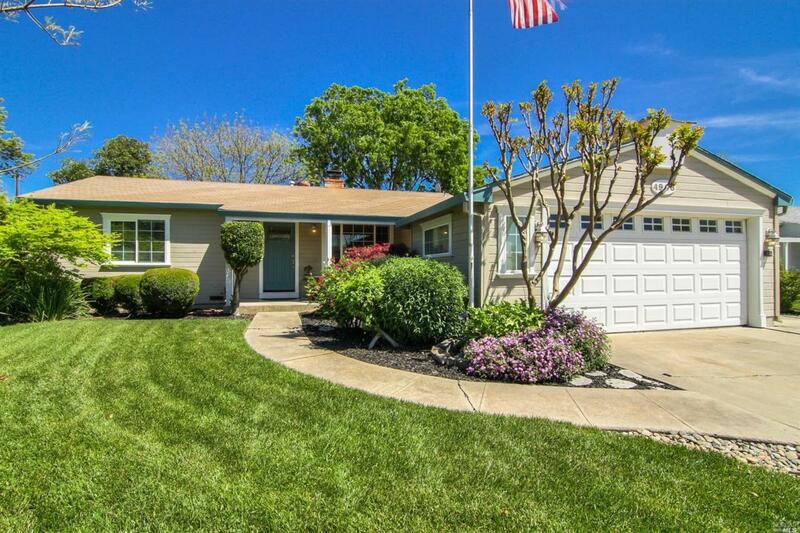 Beautifully updated 3 Bedroom 2 Bath home with 1400 sq ft and 0.18 acre manicured landscaping with great curb appeal! This home offers a mix of traditional and modern style with hardwood maple flooring, custom interior paint, updated kitchen finishes with granite counters stylish tiled slate backsplash, new hardwood soft close cabinets, new stainless steel appliances, and charming breakfast bar! Listing courtesy of Ninoroy Machado of All City Homes.